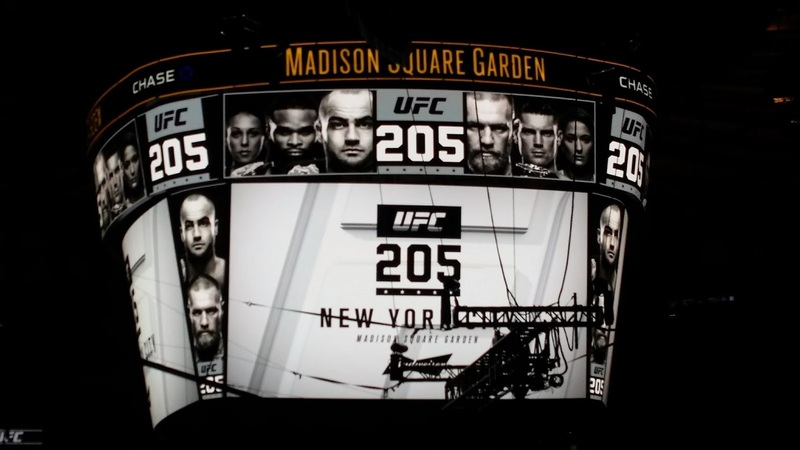 Ed gives his reaction to being at the first UFC event in New York City after being at Madison Square Garden for UFC 205. He also comments on McGregor's win and what it could mean for those divisions as well as the aura of MSG in sports. 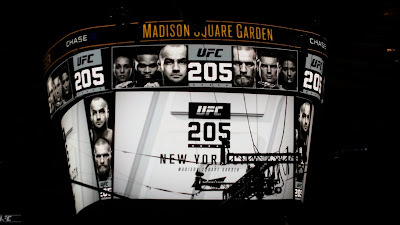 There really is no comparison to what the UFC did that weekend in New York City, if you missed it try to make the next one.